1) HR chasing down managers and employees to submit their reviews 2) managers rifling through months of hastily-written sticky notes, and 3) nervous employees sweating over how to reduce the last 12 months to a quick meeting. This strategy is ineffective and doesn’t reflect the needs of the modern worker. 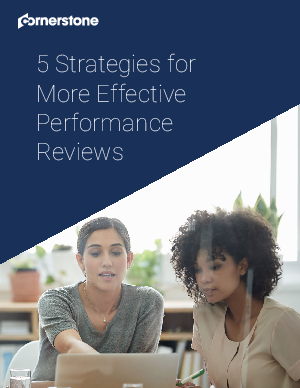 Check out five new trends that deliver more meaningful, engaging performance evaluations that lead to tangible workforce growth.